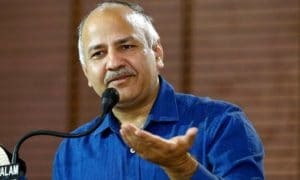 Delhi education minister Manish Sisodia, after a surprise visit to a government school, stated that parents should be given the right to suspend and remove teachers and principals from schools. 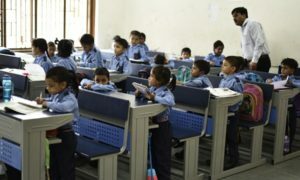 During his interaction with the school students, the minister discovered that principal and teachers do not come to school on time as a result of which students teach each other and conduct examinations. 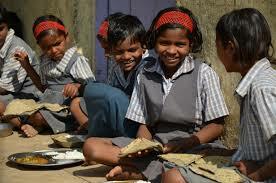 He also examined the mid-day meal and found insects in the food and poor quality of food being given to the students. Sisodia stated that the person supplying the food to the school is making good profit by providing low quality food and it’s time that parents should be given the right to cancel the suppliers licence. He also assured that strict action will be taken against the irresponsible teachers, principal and food suppliers of the school he visited.